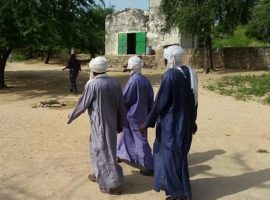 There has been political instability in Chad for many years, and the US State Department for Human Rights has highlighted the “use of torture; arbitrary arrest and detention, incommunicado detention, and lengthy pre-trial detention; denial of fair public trial; and executive influence on the judiciary” by the government. 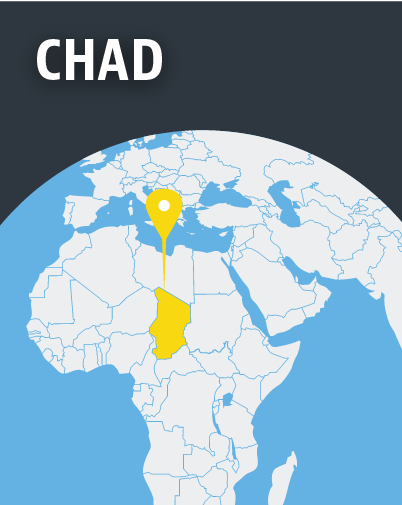 Under its constitution, Chad is a secular state. While Muslims (about half the population) and Christians (about a third) generally coexist peacefully, churches must register in Chad, and failure to do so can lead to a prison sentence. The landlocked country also faces problems from the Islamist militant group Boko Haram in the areas bordering Nigeria.